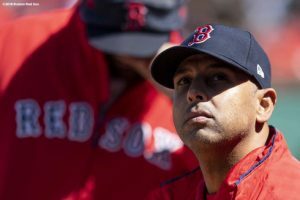 Alex Cora is doing a pretty good job managing the Boston Red Sox. 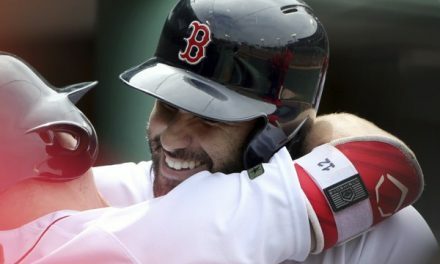 The Red Sox have started out at 8-1 for the best start in franchise history. Cora came here to bring a young vibe to the clubhouse. It was clear John Farrell needed to go and that there needed to be a fresh voice in the clubhouse. 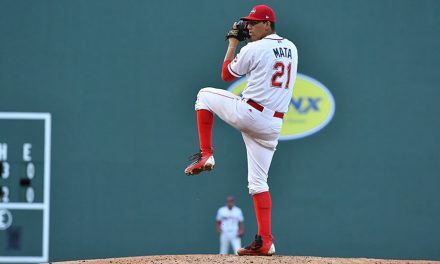 Now you can say over the last nine game the Red Sox have played Triple-A teams between the Rays and Marlins. 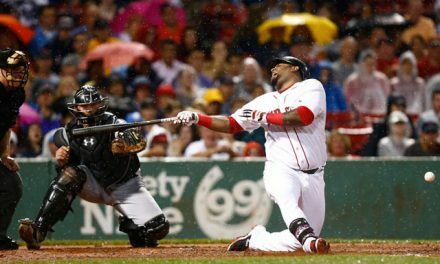 However, the powerhouse Yankees who are 5-5 have been struggling and they come to town Tuesday. 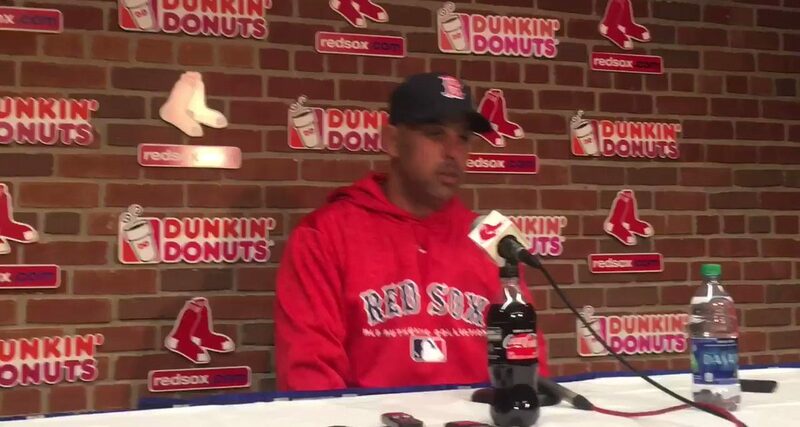 Cora also said that they’ve been playing great for a month. Even though spring training doesn’t count, it’s still good they’ve been playing great baseball. 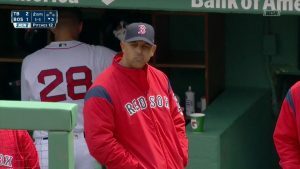 Cora said, “We’ve been playing good baseball for a month now. And I know spring training doesn’t count, I know the record doesn’t count, but we were playing good baseball. We were playing fast, we were catching the ball, and we were pitching. And regardless if it was Fort Myers or here or Tampa, it doesn’t matter. 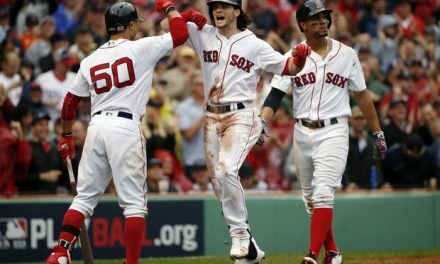 When you play good baseball, you have good results.” Not taking anything away from them, however, let’s see how this Red Sox team does with better match-ups. So far they’re off to a great start. PreviousShould Alex Guerrero Be Allowed to Work with the Patriots? Can J.D. Martinez Continue to Make Home Run History?